The ISPD Calendar of events compiles the most relevant events for PD professionals taking place all over the world. It includes the events organised by ISPD and the events that our society has endorsed. To require the endorsement of one of your events, please follow these instructions. The Advanced Renal Education Program (AREP) Home Dialysis Workshops 2019 are organised by FMC. Information about dates, program and registration links are available on this LINK. The Education and Training Programs in Africa and the Middle East are organised by Baxter. Information about dates, program and registration details are available on this LINK. 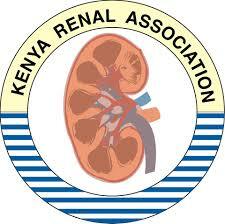 The fifteenth edition of the Annual Conference of the Kenya Renal Association will take place next September. It will have a complete program focused on Peritoneal Dialysis [CLICK HERE].